George MacDonald (1824–1905) was a Scottish novelist and poet whose works influenced such great writers as C. S. Lewis and G. K. Chesterton. MacDonald was the author of over fifty books, including novels, stories, and poems, and was one of the best-loved authors of his day. Among his better-known children’s stories are At the Back of the North Wind (1872), The Princess and the Goblin (1872), and Sir Gibbie (1879). 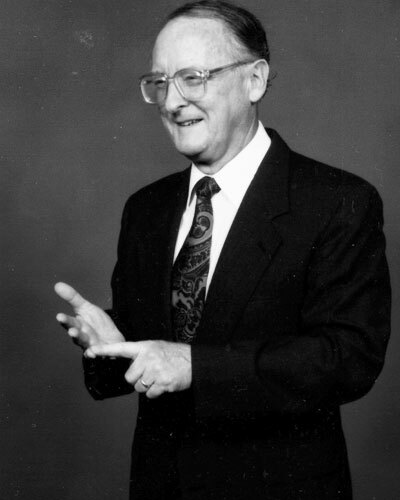 Donald J. MacNair (1922-2001) (BD, Faith Theological Seminary; DD, Geneva College) was adjunct professor of practical theology at Covenant Theological Seminary, of which he was a founder. He served as a pastor in urban, suburban, and rural settings, as well as church planter and consultant, including nineteen years as executive director of National Presbyterian Missions. He was author of several books on church life and ministry. 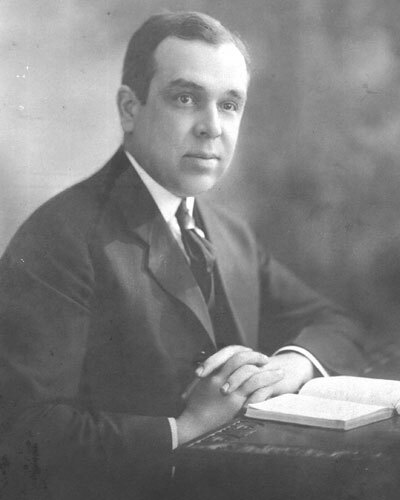 J. Gresham Machen wrote well-known books such as Christianity and Liberalism and The Virgin Birth of Christ. In addition, he wrote innumerable articles, book reviews, and addresses, and shorter writings that are also an important legacy. 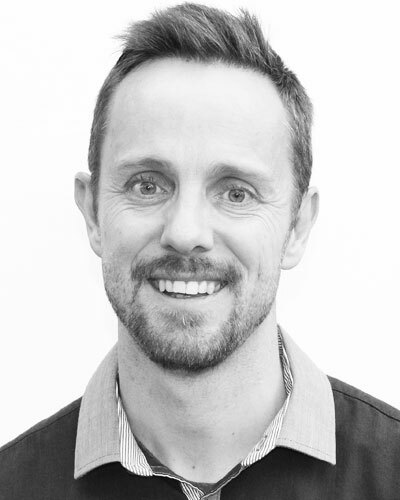 Joshua Mack (MA in biblical counseling, The Master's College; MDiv, The Master's Seminary; DMin, The Southern Baptist Theological Seminary) is pastor-teacher of Living Hope Church in Pretoria, South Africa, and executive director of 1Hope Ministries International. He and his wife Marda have five daughters as well as two boys and one girl in permanent foster care. He is the co-author of Courage and God's Solution to Life's Problems. You can read more of Joshua Mack's writings at joshnmarda.wordpress.com. Baruch Maoz served for 33 years as pastor of Grace and Truth Christian Congregation near Tel Aviv and field leader for Christian Witness to Israel. He is senior editor of the Modern Hebrew Bible, Coeditor of the Annotated Hebrew New Testament, and founder and former coeditor of Mishkan: An International Theological Forum on Jewish Evangelism. Hope Irvin Marston is a retired junior-high school librarian and the author of more than two dozen children’s books, including the My Little Book series of animal stories and the award-winning Isaac Johnson: From Slave to Stonecutter. Picture books, photographic essays, and junior biography are her forte. Neil Martin is a senior designer at IDEO in London. Ralph T. Mattson was founder of the DOMA Group, a consulting firm that equips corporations to make effective use of human resources. 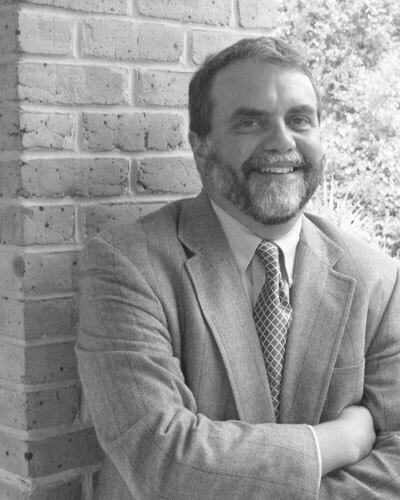 Previously he had been the executive vice president of People Management International, Ltd.
Rod Mays is executive pastor at Mitchell Road Presbyterian Church in Greenville and serves as an adjunct professor of practical theology at Reformed Theological Seminary, Charlotte. He was previously the national coordinator of Reformed University Fellowship (RUF). Dan McCartney (PhD, Westminster Theological Seminary) is professor of New Testament interpretation at Redeemer Seminary in Dallas. He is the author of Why Does it Have to Hurt? and is a contributor to several reference works. 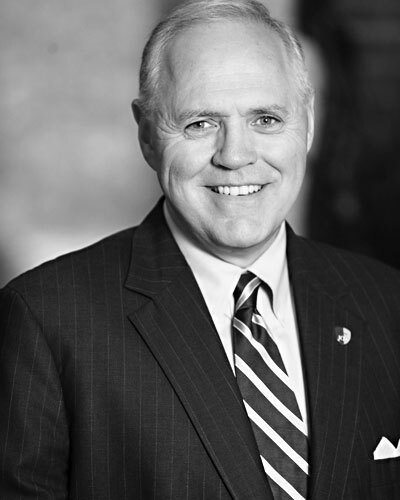 Bruce A. Mcdowell (MATS, Gordon-Conwell Theological Seminary; DMin, Westminster Theological Seminary) is the missions pastor and the director of International Students Christian Fellowship at Tenth Presbyterian Church in Philadelphia, Pennsylvania. He has studied Islam at Temple University and has experience in Muslim ministry in the United States and countries around the world. 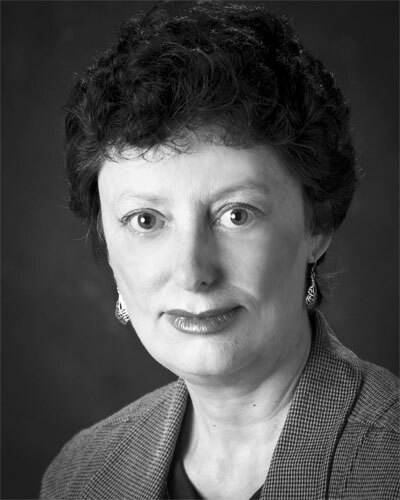 Rhonda McRae has a degree in communications from the University of Mississippi and works as a creative writer and editor in one of the nation’s largest healthcare organizations. Arthur F. Miller Jr. (JD, Northwestern University) was the founder of People Management International, Ltd., which improves business and personal performance by matching work requirements and the strengths of workers. 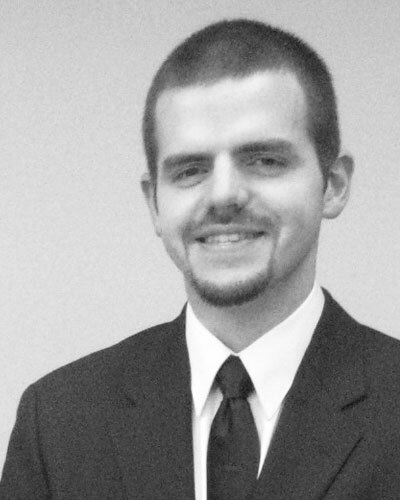 Timothy E. Miller (M.A., Maranatha Baptist University; M.Div., Calvary Baptist Theological Seminary; Ph.D., Westminster Theological Seminary) is assistant professor of systematic theology and apologetics at Detroit Baptist Theological Seminary. He previously taught for four years at Maranatha Baptist University and was an assistant pastor in Philadelphia. William Miller spent forty-three years as a missionary to Iran where he translated and prepared several books and Bible commentaries in Farsi. He has also been chairman of the Committee of Fellowship for Faith for Muslims and a member of the US Council of the Bible and Medical Missionary Fellowship. Michael A. Milton (PhD, University of Wales; MPA, UNC Chapel Hill) is a Presbyterian minister, educator, and a composer. The retired Chancellor/CEO of Reformed Theological Seminary and retired Army Chaplain (Colonel), Milton serves as the James Ragsdale Chair of Missions at Erskine Theological Seminary. He is president of the D. James Kennedy Institute of Reformed Leadership and Faith for Living. He is a songwriter and recording artist, and the author of numerous books. Previously he was the senior minister of the historic First Presbyterian Church of Chattanooga, Tennessee and the founding pastor of three congregations. Adolphe Monod (1802–1856) was a well-known preacher in the French Reformed Church. He was a pastor of the prominent Reformed Church of Paris, and professor at the Reformed Seminary in Montauban. His sermons and essays have been widely circulated for more than 150 years. Jeremiah W. Montgomery has been an engineer, essayist, and pipemaker. He and his wife have four sons who love to read and a little girl who cannot wait to begin. 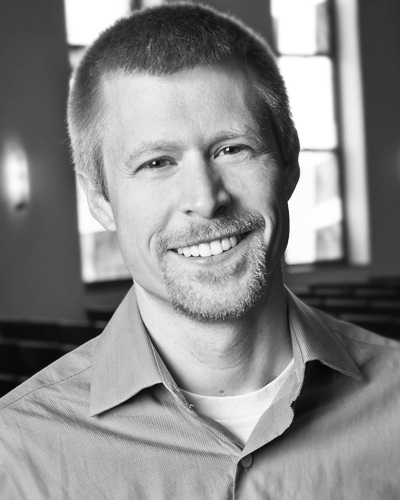 T. M. Moore (BA, University of Missouri; MDiv, MCE, Reformed Theological Seminary) is pastor of teaching ministries at Cedar Springs Church in Knoxville, Tennessee. He is a fellow of the Wilberforce Forum and editor of its online journal, Findings. His column, Ars Poetica, appears on the Breakpoint Web page, along with his weekly devotionals. 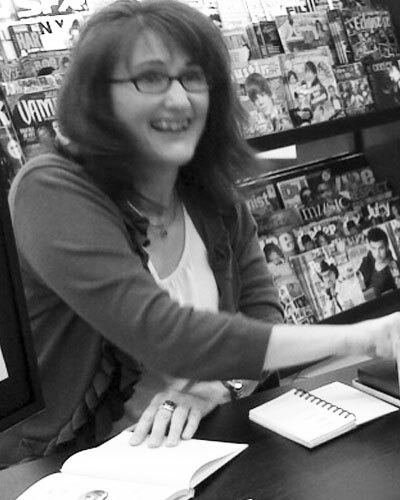 Moore is the author of several books. His essays, reviews, articles, and poetry have appeared in numerous journals and periodicals. He is a frequent speaker at churches, conferences, and seminars. He also pursued additional studies at the University of Wales. Christopher W. Morgan (MDiv, PhD, Mid-America Baptist Theological Seminary) is professor of theology and dean of the School of Christian Ministries at California Baptist University in Riverside, California. Patrick H. Morison is a pastor of Trinity Orthodox Presbyterian Church in Bothell, Washington, where he has served since 1976. He holds the bachelor of divinity degree from Pittsburgh Theological Seminary. Henry M. Morris was president of the Institute for Creation Research, Santee, California. He studied at Rice University, obtained his PhD from the University of Minnesota, and served on the faculties of several major universities. Richard A. Muller (PhD, Duke University) is professor of historical theology at Calvin Theological Seminary. His other books include Post-Reformation Reformed Dogmatics, The Unaccommodated Calvin, and The Study of Theology. 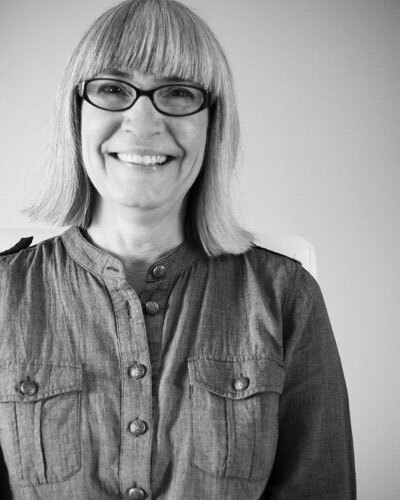 Mary Ruth Murdoch (BS, family development, University of Georgia; MAR, Westminster Theological Seminary) has years of experience in campus ministry. She and her husband have three daughters.